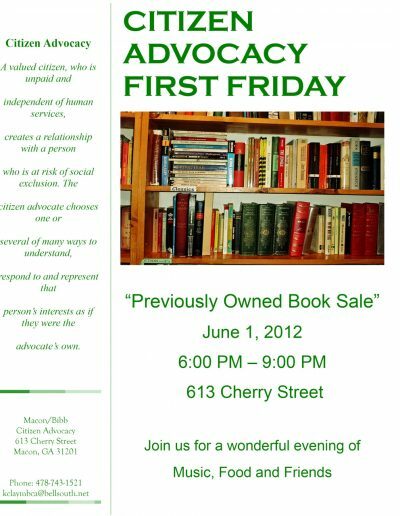 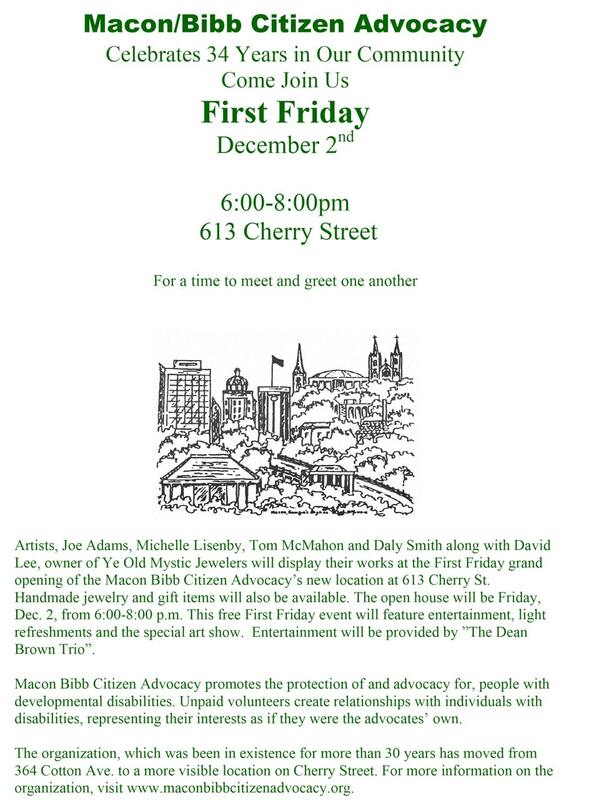 Artists, Joe Adams, Michelle Lisenby, Tom McMahon and Daly Smith along with David Lee, owner of Ye Old Mystic Jewelers will display their works at the First Friday grand opening of the Macon Bibb Citizen Advocacy’s new location at 613 Cherry St. Handmade jewelry and gift items will also be available. 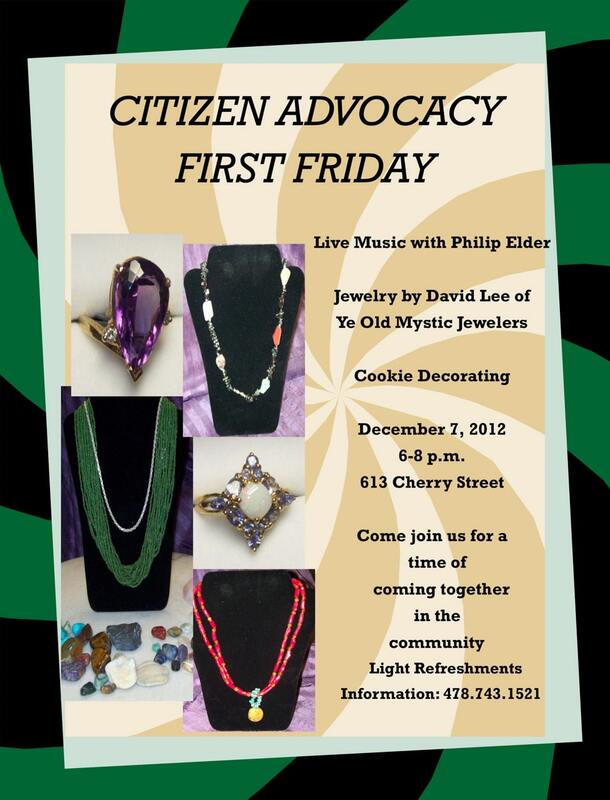 The open house will be Friday, Dec. 2, from 6:00-8:00 p.m. 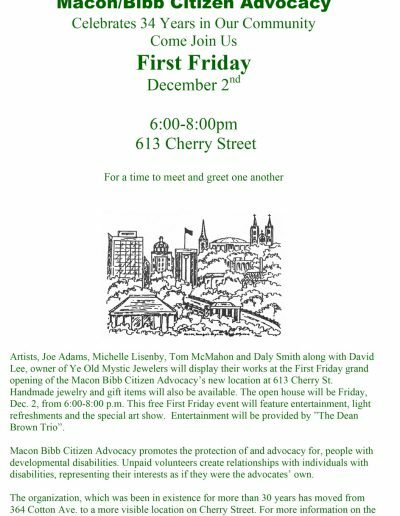 This free First Friday event will feature entertainment, light refreshments and the special art show. Entertainment will be provided by ”The Dean Brown Trio”. 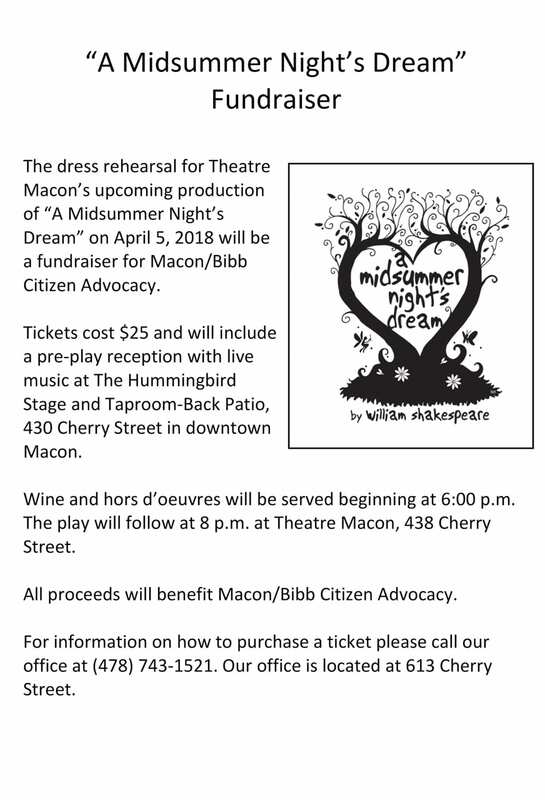 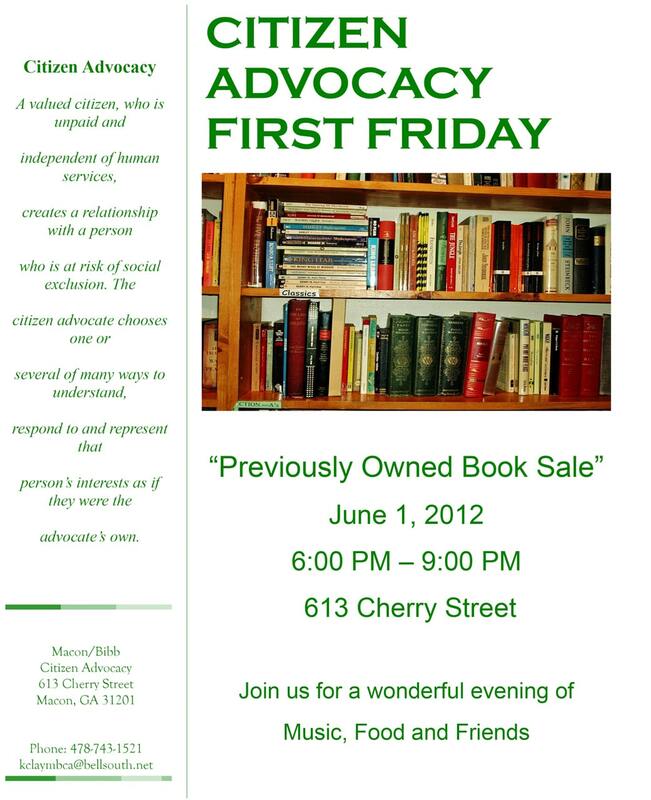 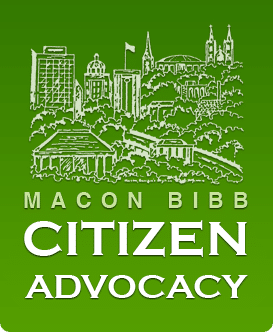 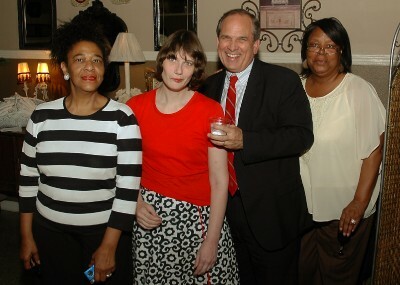 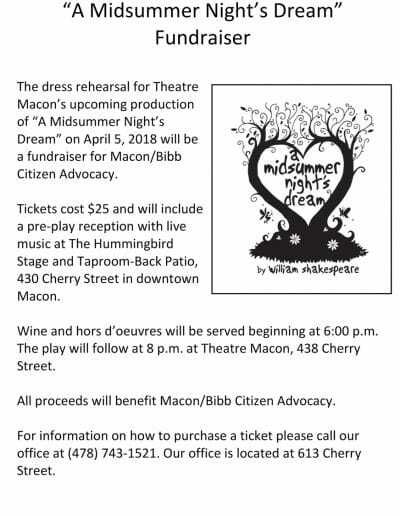 Macon Bibb Citizen Advocacy promotes the protection of and advocacy for, people with developmental disabilities. 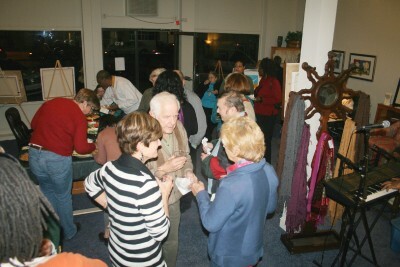 Unpaid volunteers create relationships with individuals with disabilities, representing their interests as if they were the advocates’ own. Theatre Macon has graciously offered the dress rehearsal pro-duction of “Titanic” on April 5, 2012 as a fundraiser to Citizen Advocacy. 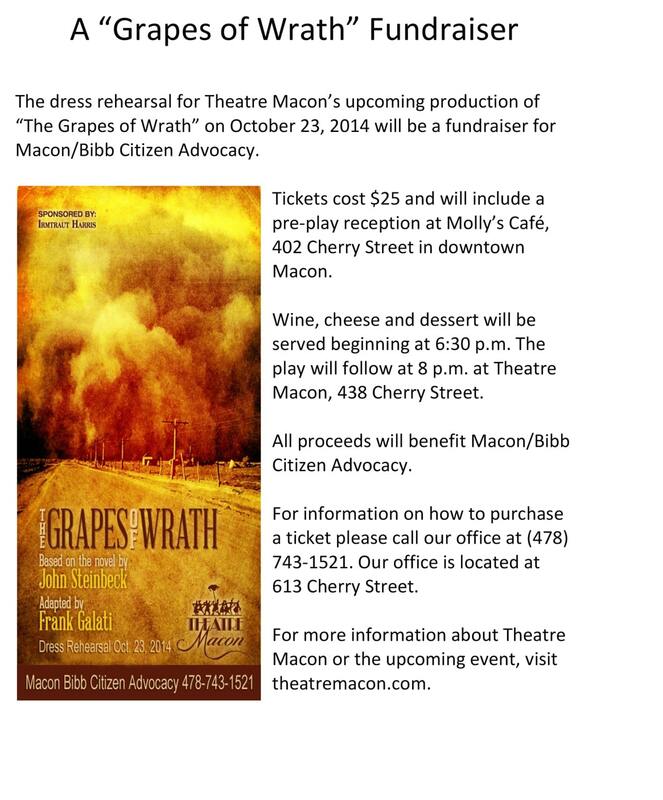 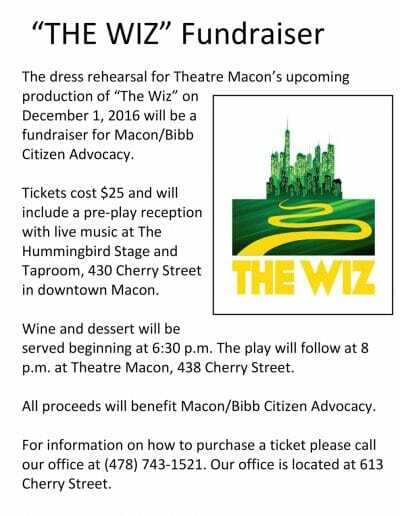 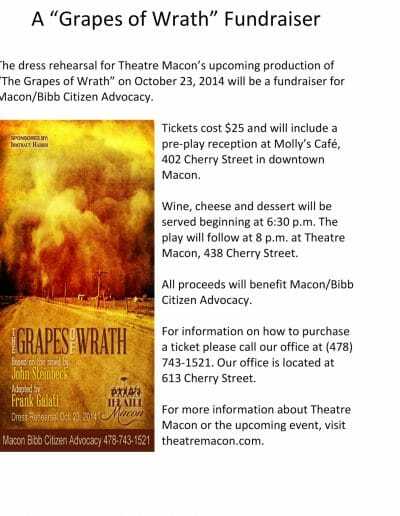 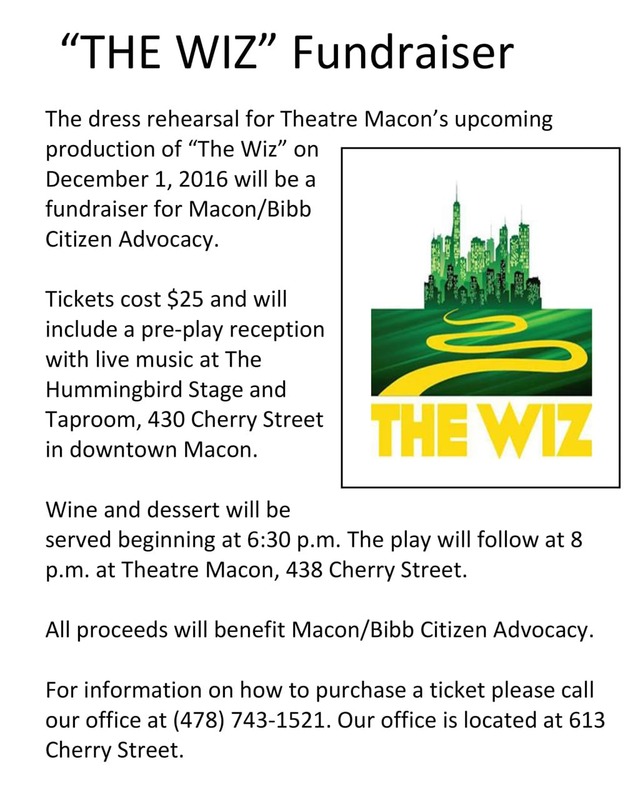 Tickets cost $20.00 and will include a pre-play reception at Molly’s Café in downtown Macon. 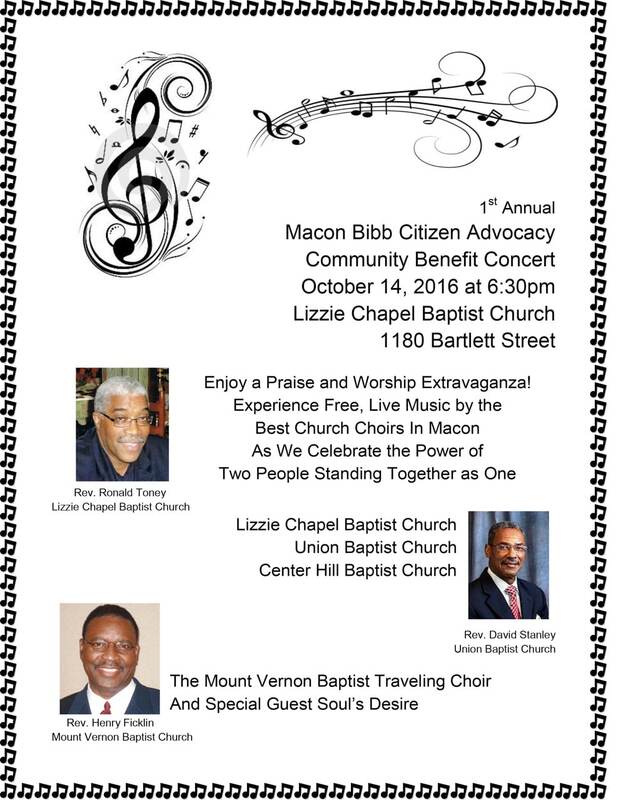 Wine, dessert and coffee will be served beginning at 6:45 p.m.
together in relationship to provide protection and advocacy. 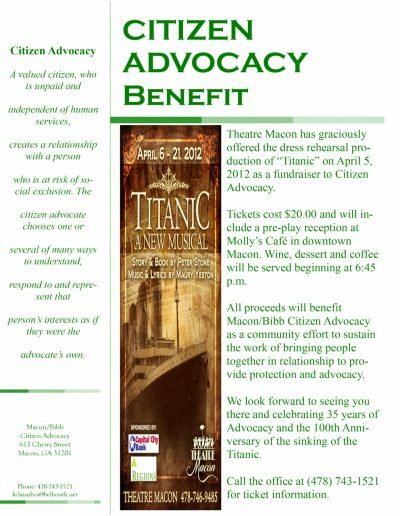 We look forward to seeing you there and celebrating 35 years of Advocacy and the 100th Anniversary of the sinking of the Titanic.